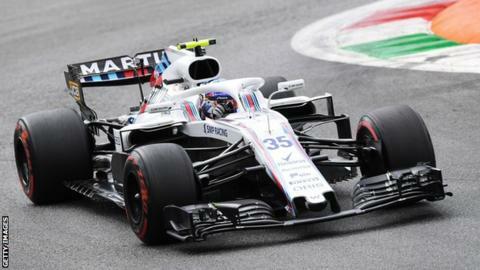 Russian Sergey Sirotkin has been given a Formula 1 lifeline after losing his seat at Williams. The 23-year-old was dropped after his debut season last year in favour of Robert Kubica, but has been named as Renault's third and reserve driver. The French team also announced that British Formula 2 driver Jack Aitken will be their test driver. Aitken, 23, has been on Renault's young driver programme since 2016 and will do two tests for the team this year. Aitken will also do a second season in F2, where he won one race last year, for the Spanish Campos team.